Flowers for Dreams is a Chicago and Milwaukee-based floral company. Unsurprisingly, Valentine’s Day is their busiest day and week of the year. 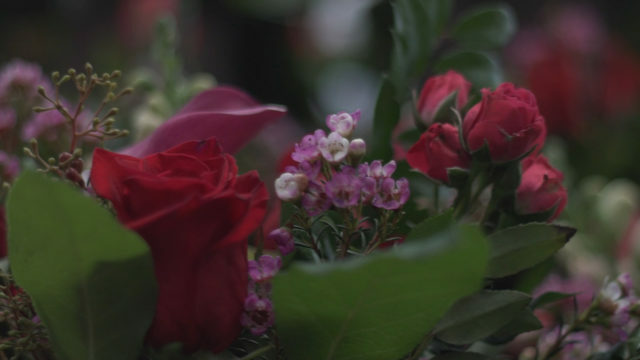 Step into the flower shop in the video above for a behind-the-scenes look as this local shop preps for the biggest annual celebration of love. 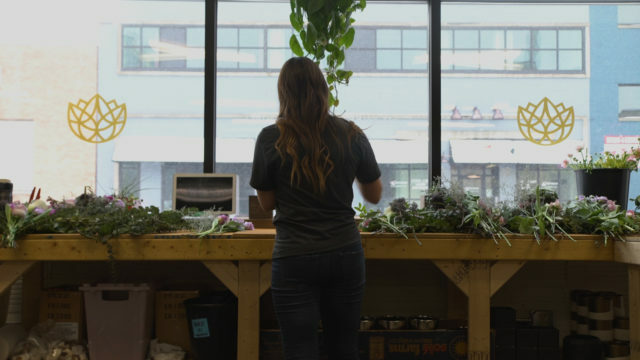 You would think that working in a flower shop on Valentine’s Day would make a person super jaded about the holiday, but not for Lindsay Leinenkugel, the sales and marketing manager for the Milwaukee shop. “Growing up my dad always included us [my sister and I] in the Valentine’s Day he had with my mom,” said Leinenkugel. We always got flowers… and I remember that giving me a really good feeling. They made me feel like a princess for a day. In order to prepare for the Valentine’s madness, Flowers for Dreams hires an additional 30 delivery drivers for February 14 alone. Their average weekly delivery rate rises from 10 deliveries a day to between 300 and 400 in one week. The shop sources their flowers from local markets, then they cut and prep thousands of stems into uniquely designed bouquets. 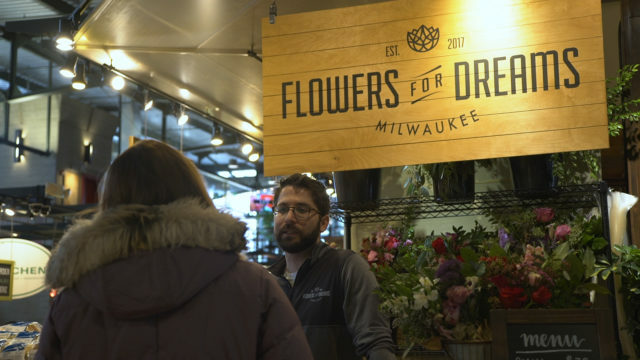 To make their signature bouquets more accessible for Milwaukee’s lovebirds, Flowers for Dreams opened a pop-up shop at the Milwaukee Public Market. Their shop will be at the market all Valentine’s Day week and into the weekend. 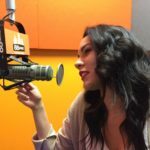 They are also hosting Valentine’s Day-themed events over the weekend where couples and friends can create their own custom bouquets over wine and cheese pairings. What makes Flowers for Dreams unique is their commitment to charity. Every month, they donate 25 percent of that month’s profits to a different local charity. During February they will be supporting the Sojourner Truth House.